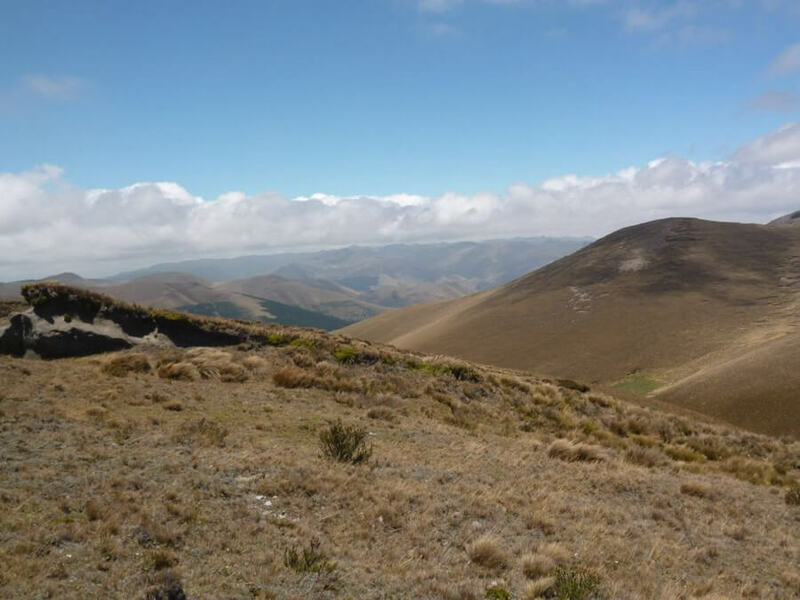 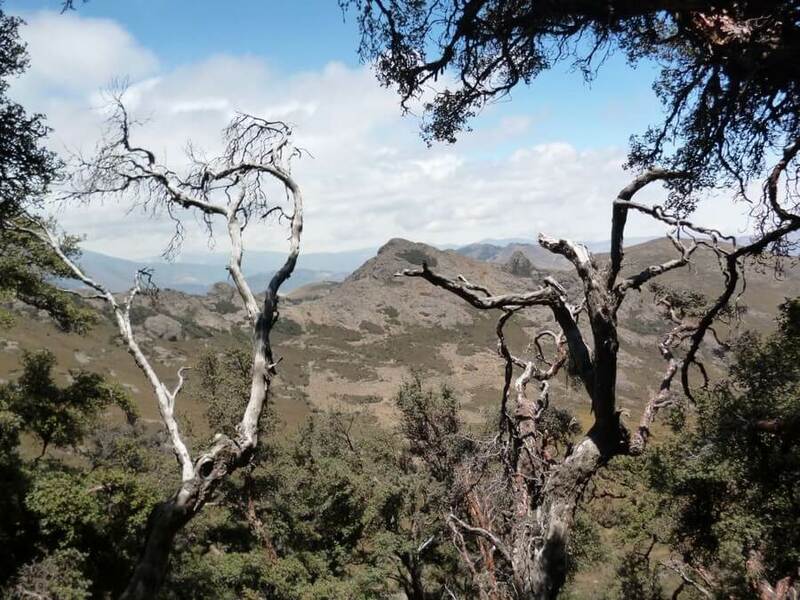 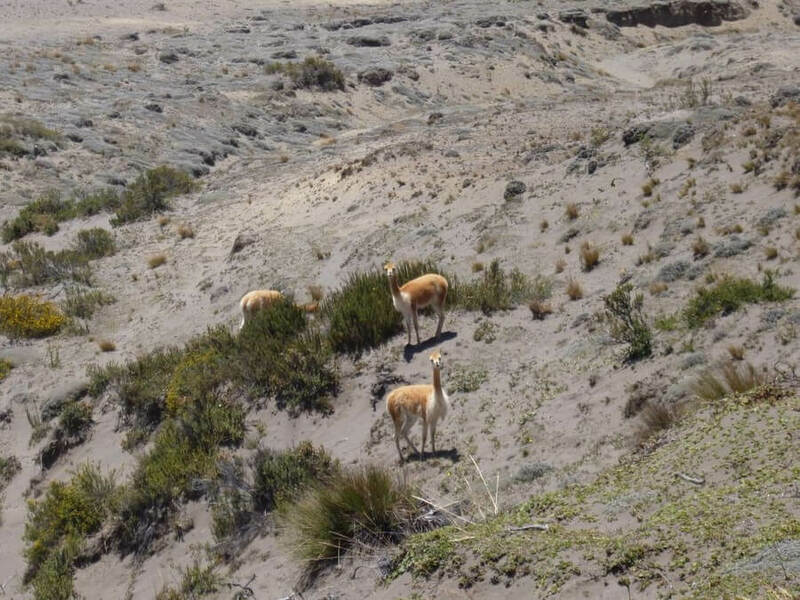 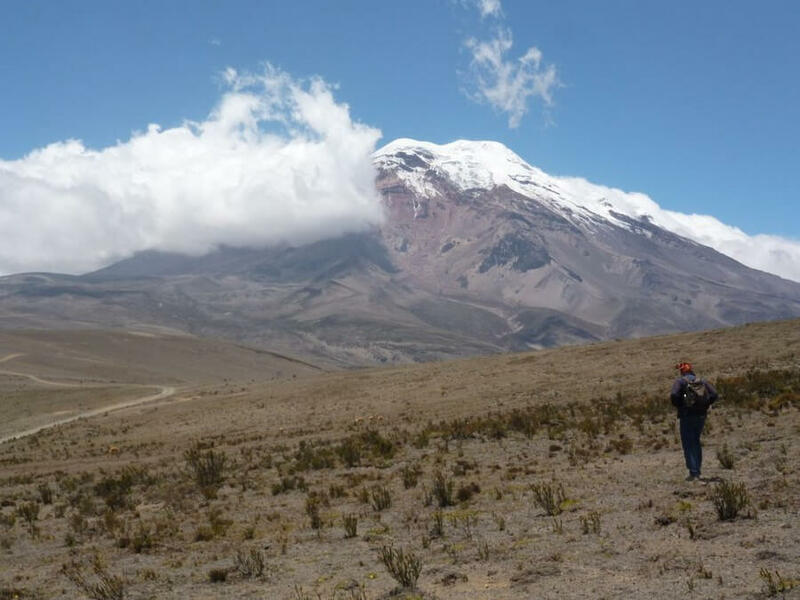 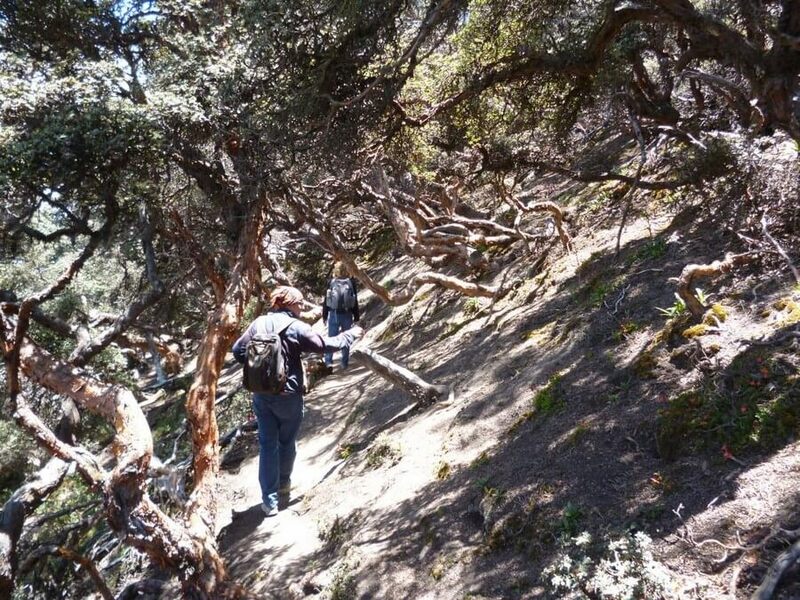 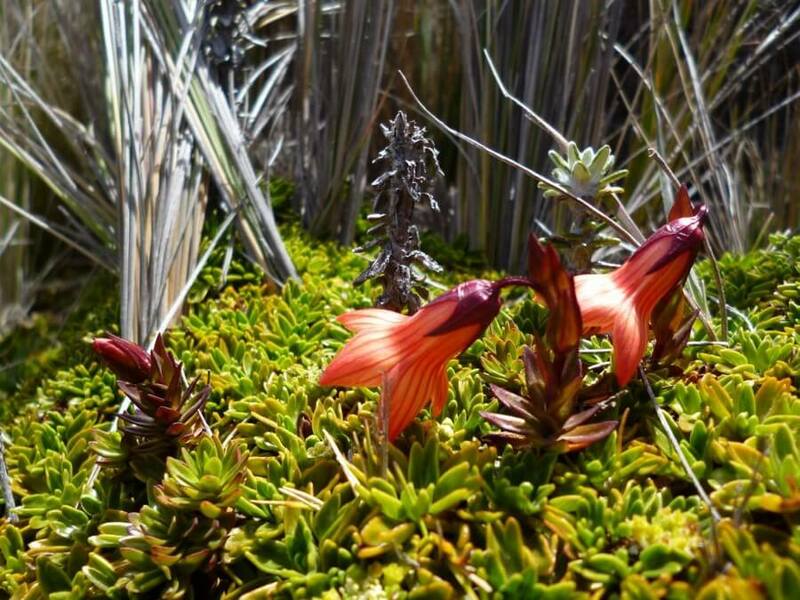 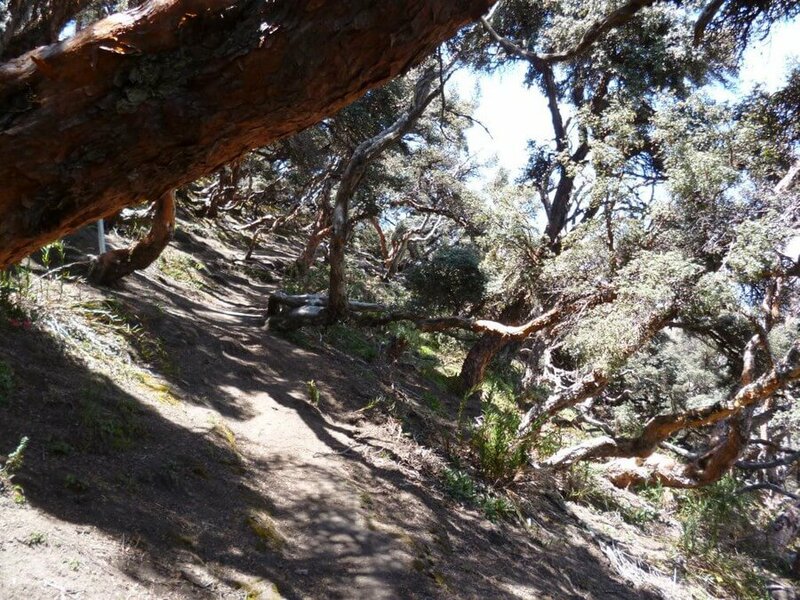 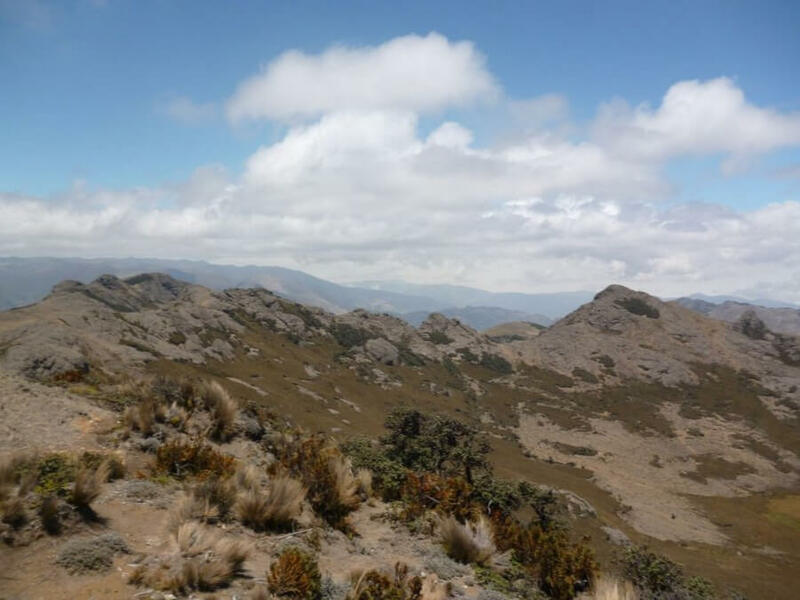 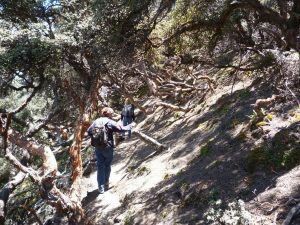 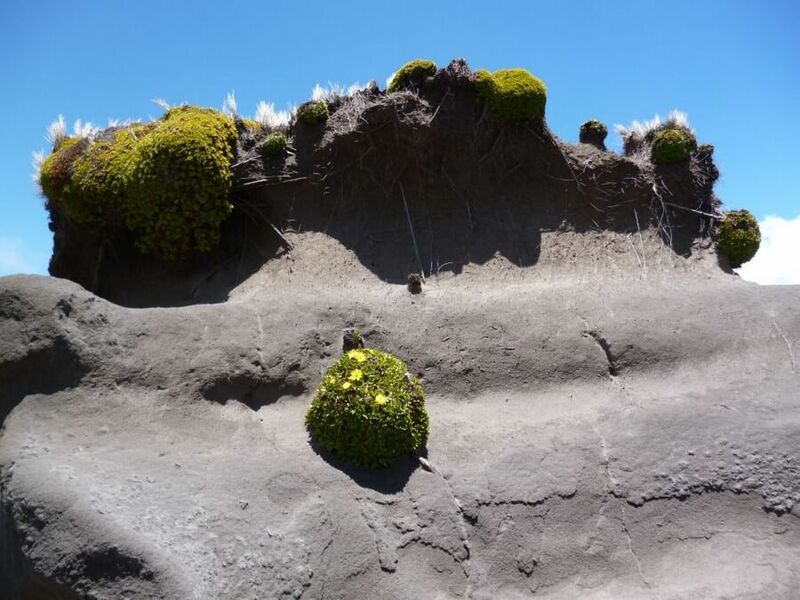 This so called Polylepis day hike at the foot of Chimborazo Mt. 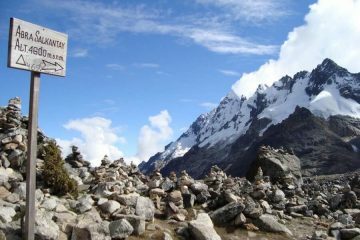 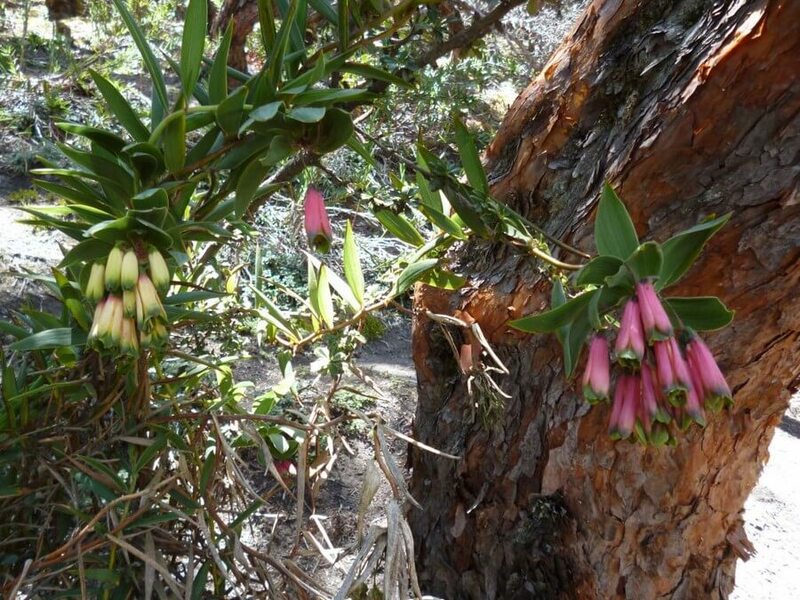 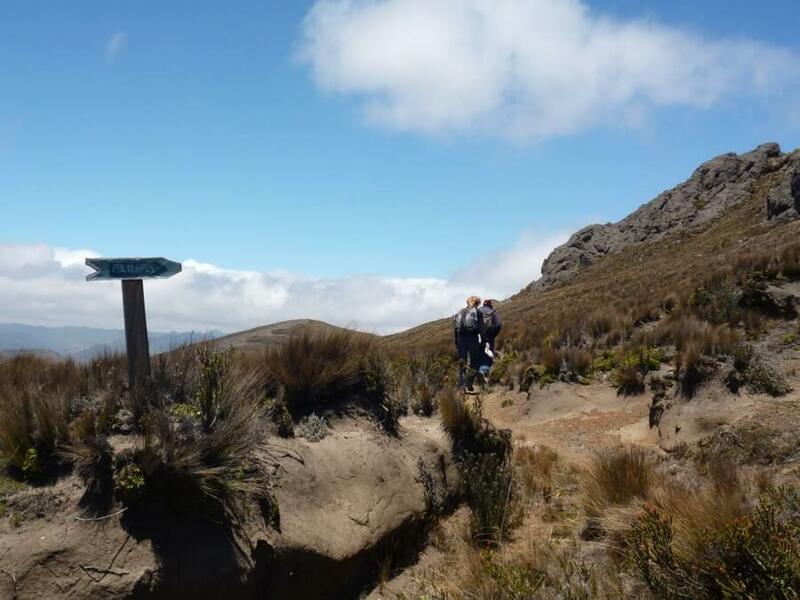 is a good choice if you want to get acclimatized for a multi day trek or a climbing trip. 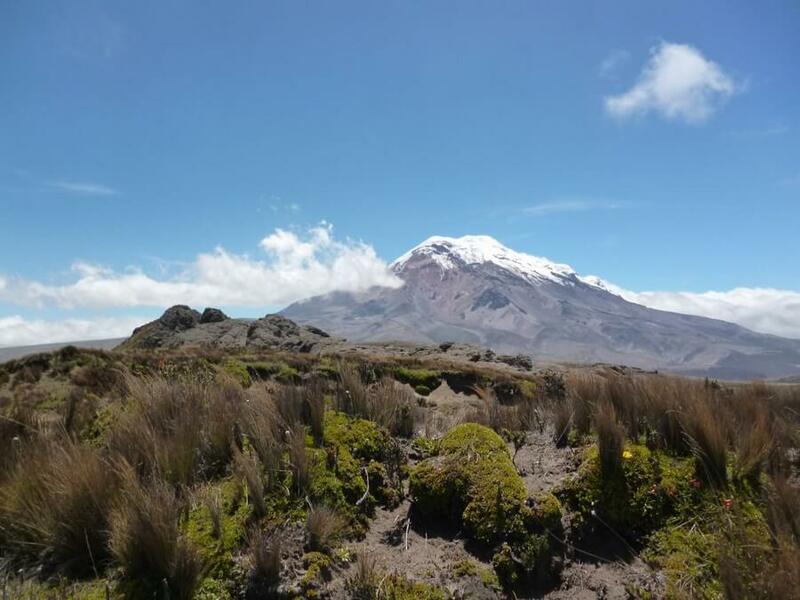 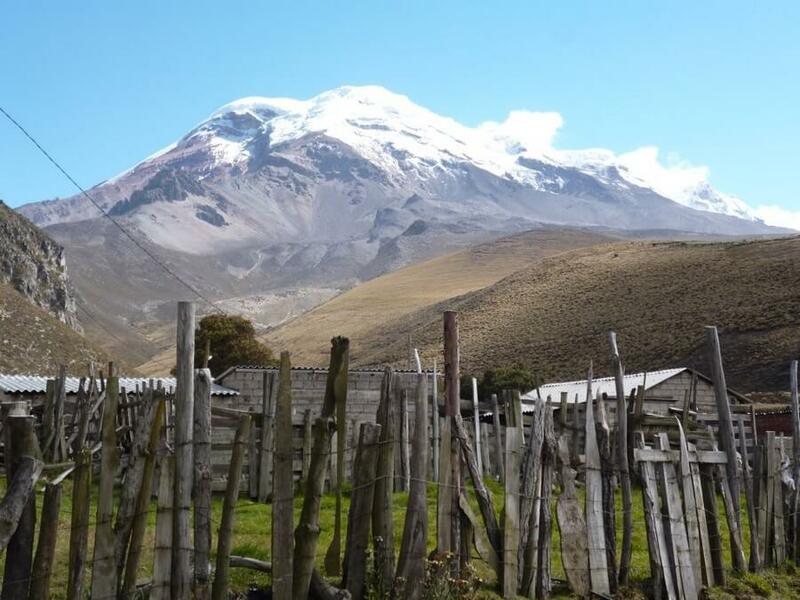 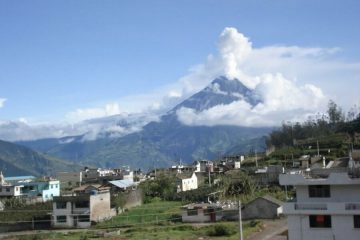 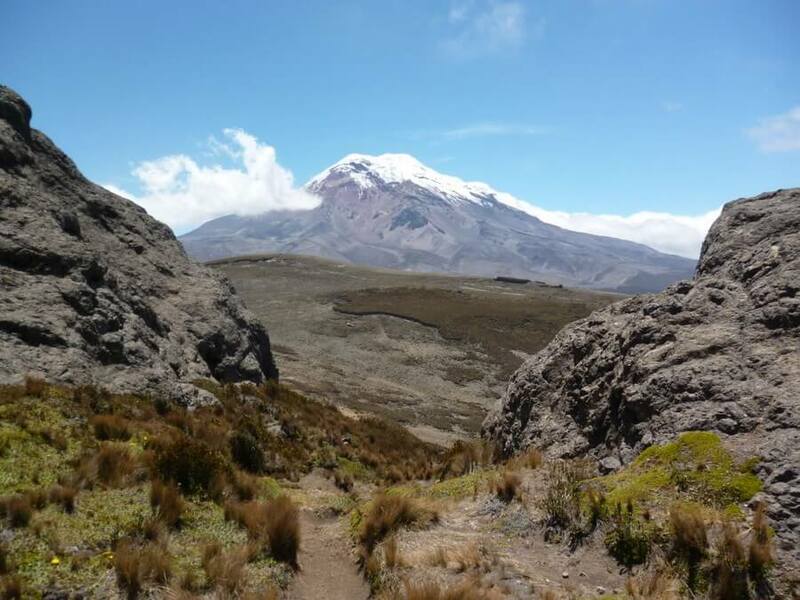 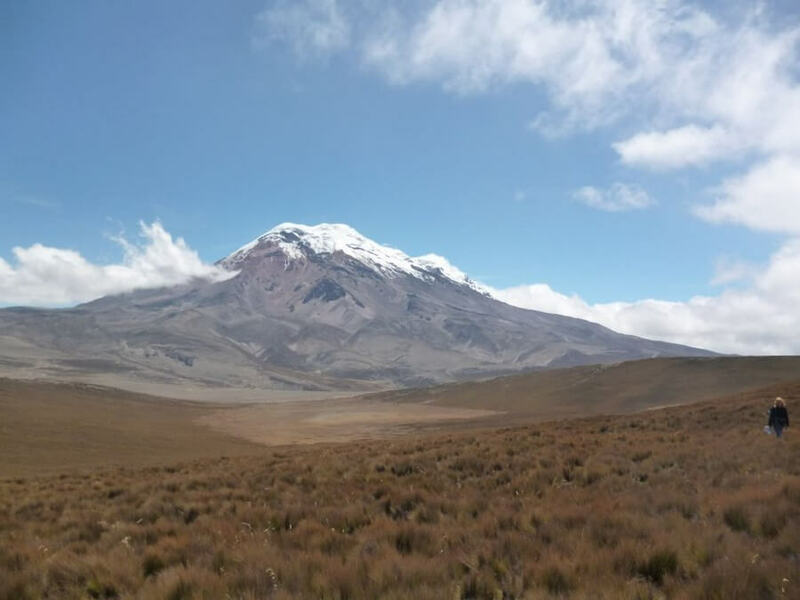 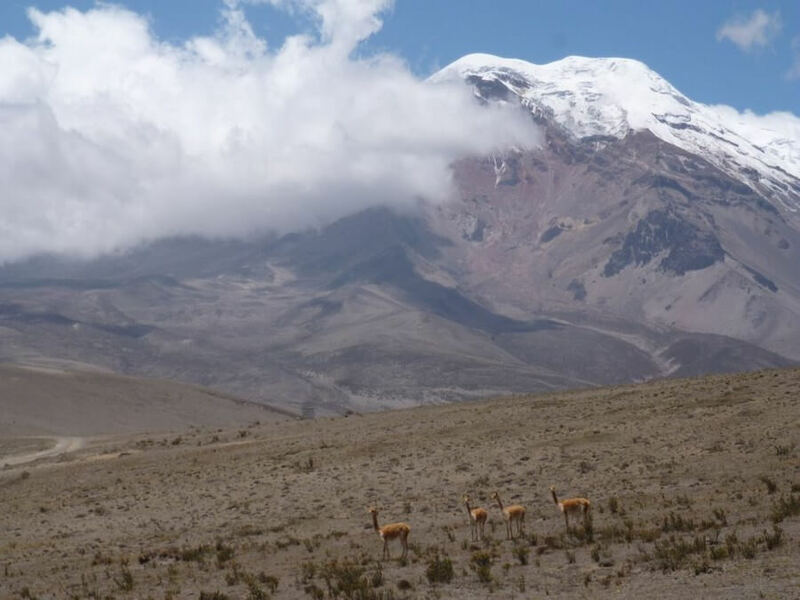 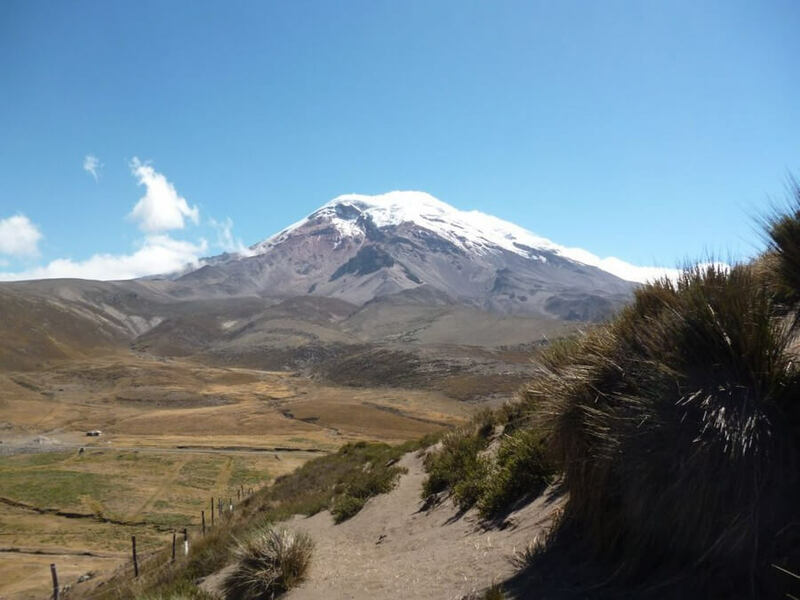 With clear weather you will have excellent views of Chimborazo, the highest mountain of Ecuador. 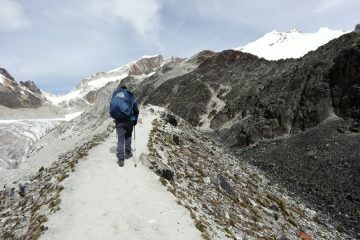 Start at 9:00 am, back around 15:00 h.